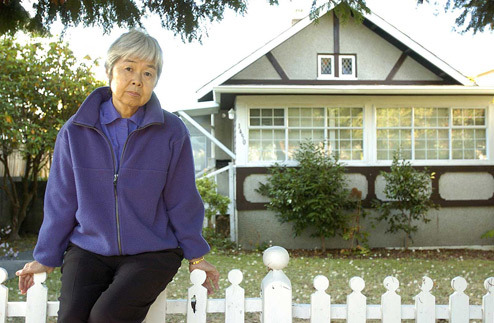 Joy Kogawa is in town and will be at Historic Joy Kogawa house between 2:00 and 4:00 on Saturday, December 7, for quiet conversation and heart to hearts among us, as we await a decision about potential sale of the house to finance TLC, The Land Conservancy of B.C.’s debt. The question of whether TLC assets can be sold will be heard in B.C. Supreme Court next week, when petitions for another TLC property, B.C. 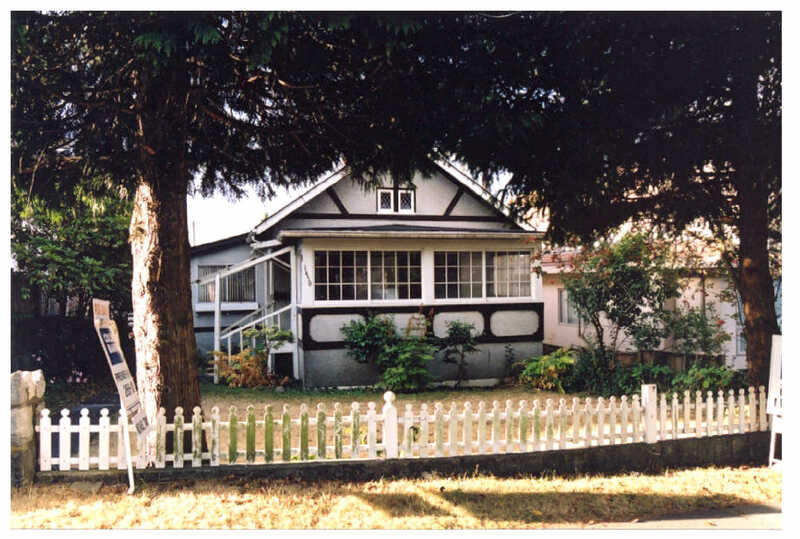 Binning House, and protection under the B.C. Charitable Purposes Preservation Act will be heard. Joy Kogawa and its board of directors will be at the house on Saturday to answer questions and welcome your support, encouragement, and vision for the future of the house. 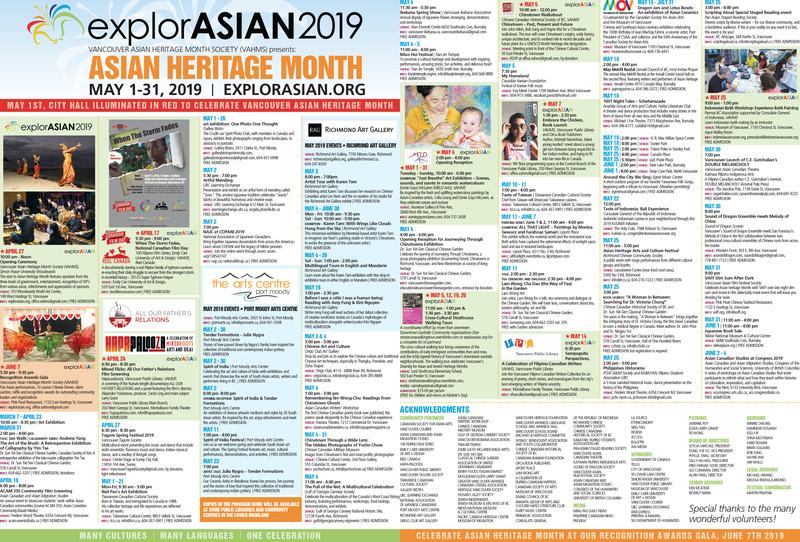 Then, on Sunday, January 5, 3:00 to 5:00pm, the Historic Joy Kogawa House will hold its annual general meeting and election of directors to the board. More information will be available at that time. Joy Kogawa will be there, too. You are welcomed to join Joy Kogawa for one or both events.